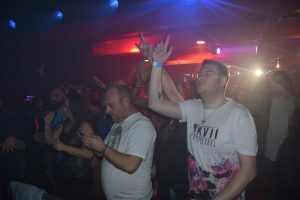 All the photos and videos are up from our first student organised event: Unity of Sound. They can be found here! 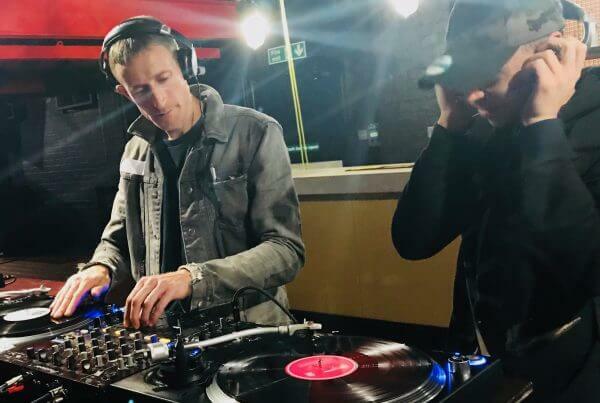 Unity of Sound took place on 12th October 2018 at The Platform club, Northampton, and students were so excited to share their mixes with a live audience. 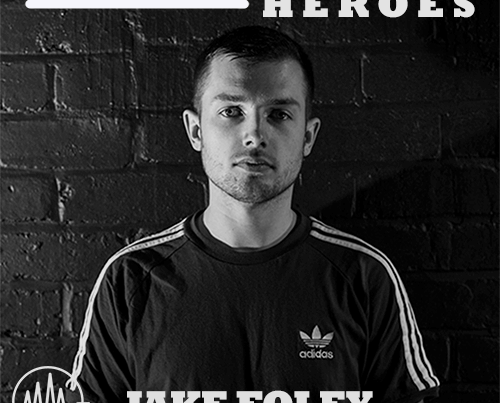 With the chance to DJ at an event full of people, the opportunity to embark on this course is not one to be missed. Manchester is next on our list of cities to go to and we’d be delighted to see you there! Register your interest today and we’ll make sure to keep you up-to-date with all the details! 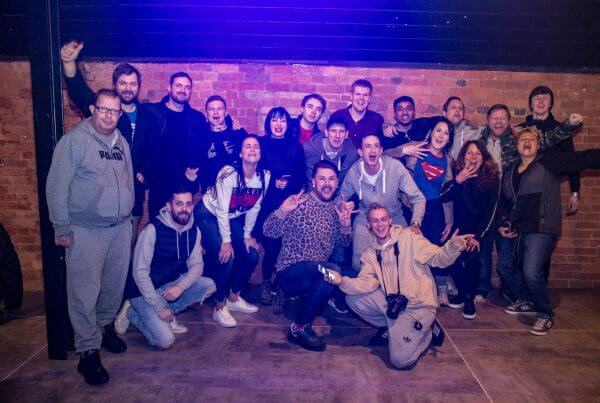 The event was a huge success and saw our students going back to back with world class DJs such as Lisa Lashes, Slipmatt, Solah and Dirty Secretz. The crowd was fantastic and the music high-quality. We’re looking forward to our next event so follow us for more details of the event as they arise. Were you at the event? What were your thoughts? Tweet us @LashesSchool with your photos and impressions!